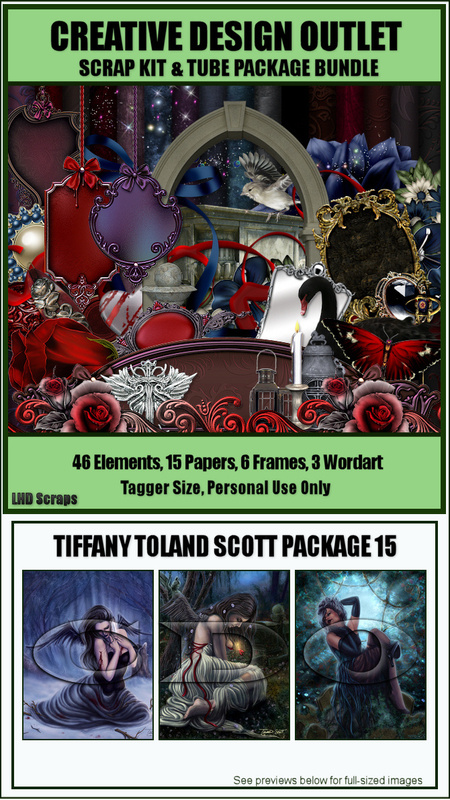 NEW Packs & Scrap Kits From Tiffany Toland-Scott! 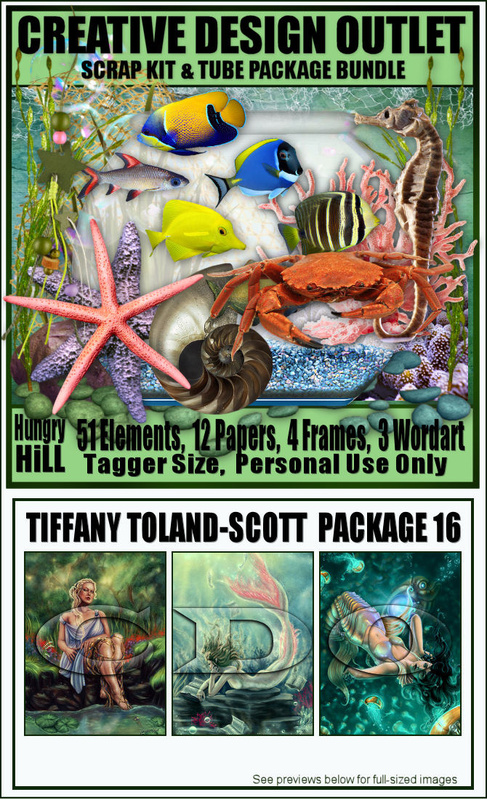 We have 2 BRAND NEW tube packages from Tiffany Toland-Scott released today!! 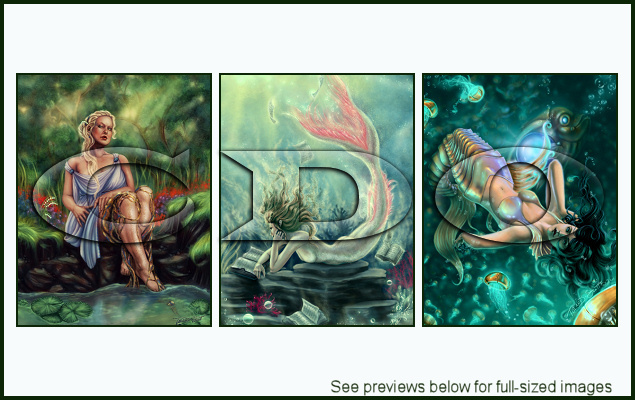 And they both come with matching scrap kits from Ladyhawwk Designs & Hungry Hill! !